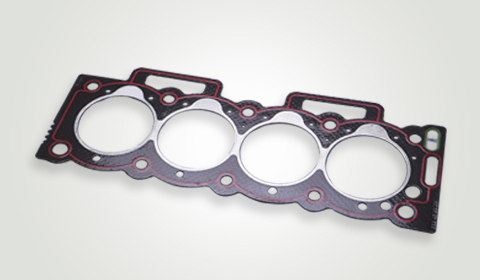 Our high strength graphite composite gaskets are stamped or punched gaskets made of metal sheets and flexible graphite sheets. 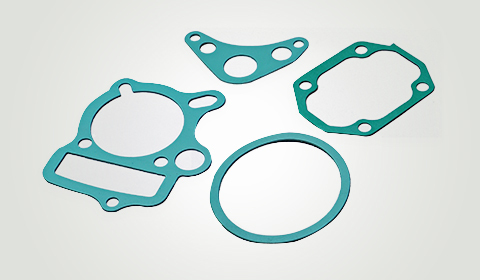 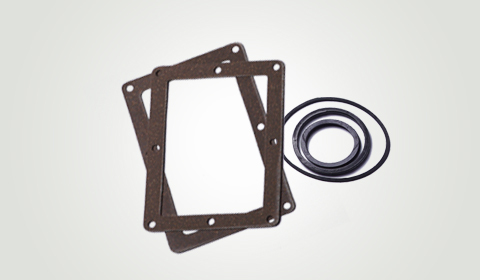 The main features of these gaskets include suitability for a wide range of applications such as high or low temperatures, high-pressure resistance, corrosion resistance as well as radiation resistance. 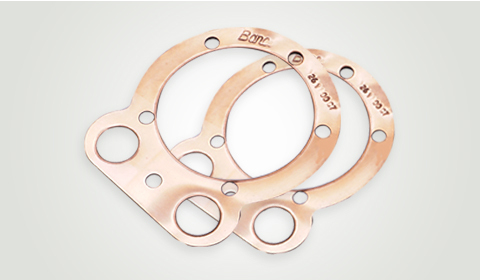 They provide perfect sealing performances with no over-strike requirement for the surface finish of flanges. 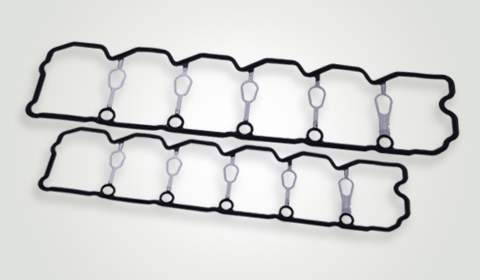 Easy to install, they need low pre-tightening specific pressure. 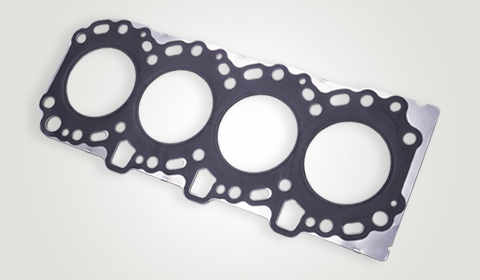 Our range also includes Inner/outer stainless steel wrap edged graphite composite gaskets to meet specific customer demands. 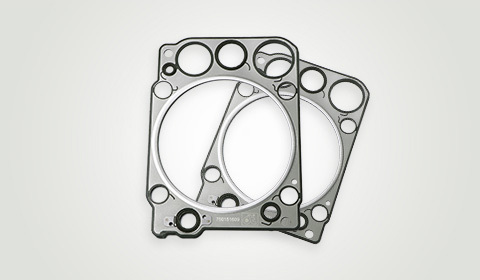 District Bharuch – 392 150.